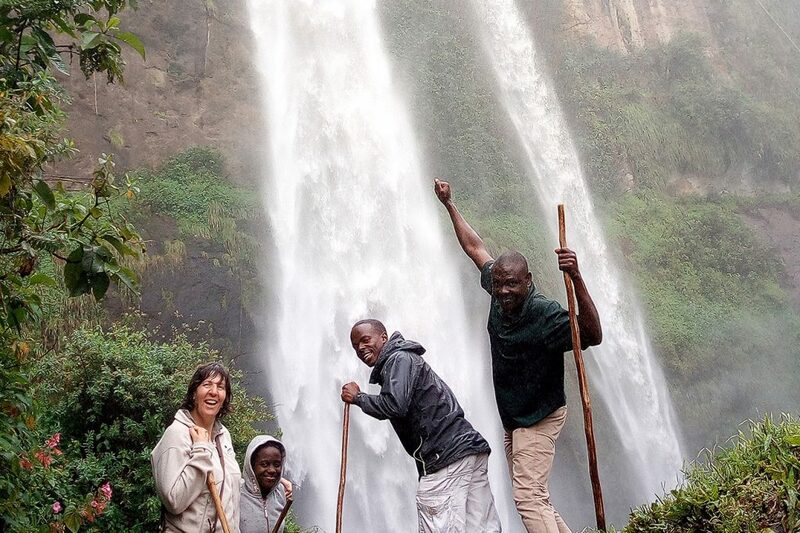 Venture Uganda Travel is a small, independent travel company based in Kampala, Uganda. 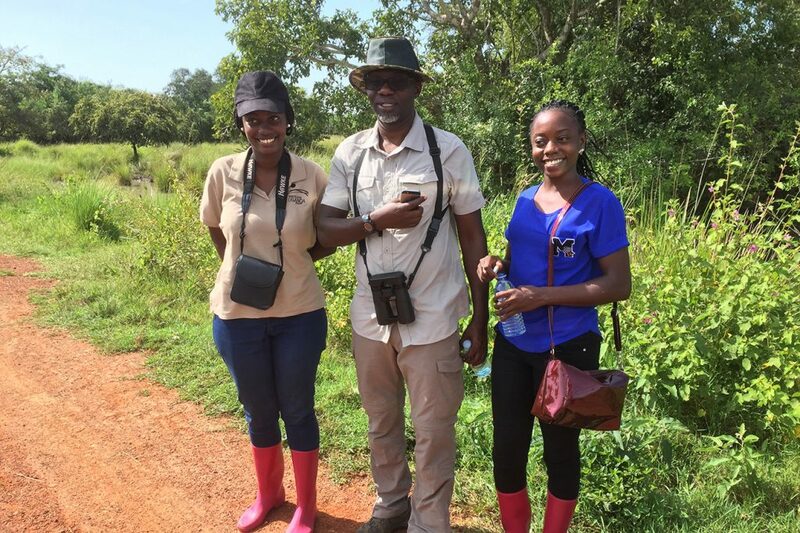 We offer tailor-made and group tours to Uganda, and neighbouring East Africa countries, focusing on wildlife safaris, bird watching, adventure and outdoor activities, authentic cultural experiences and educational visits. 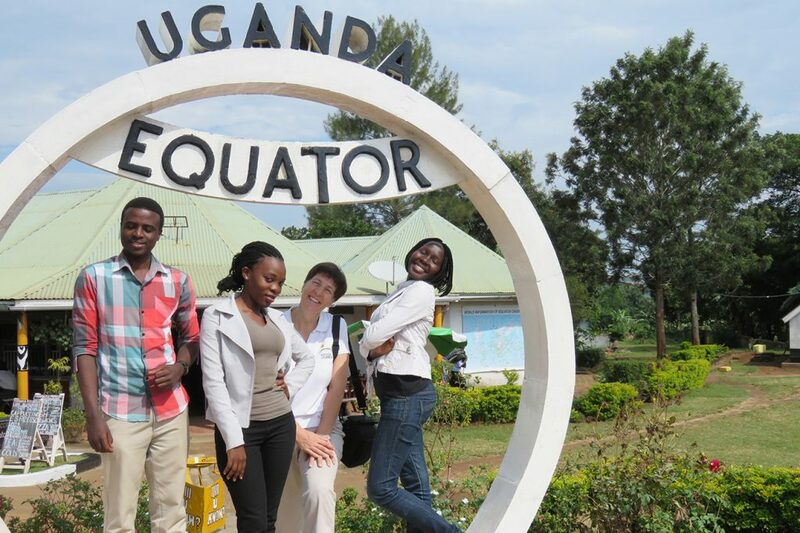 The company was established in 2007 by three friends, Lesley, Michael and Jennifer, who thought they could combine their knowledge and skills to run a business offering amazing holidays while, at the same time, supporting local people, promoting Uganda and challenging some of the negative stereotypes of Africa. Over the years, Jennifer returned home to pursue a successful academic career while Lesley and Michael have taken the business on to greater heights. 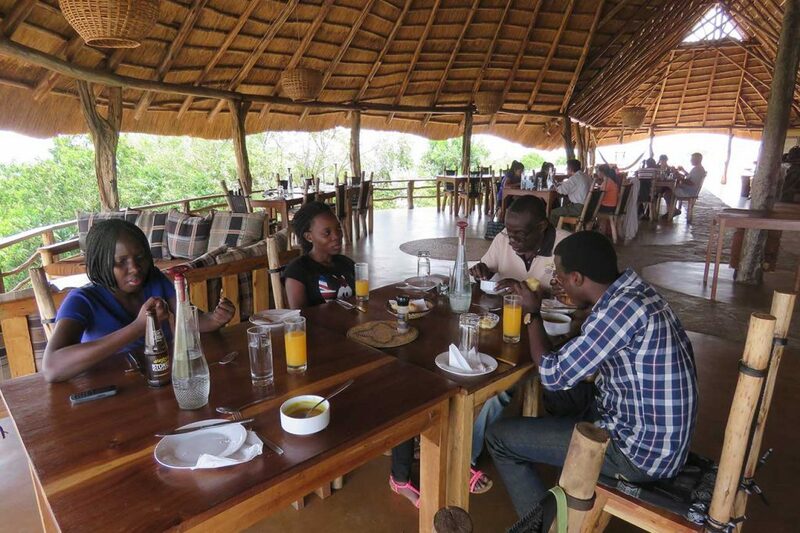 We are now proud to have developed a team of talented Ugandan staff, committed to providing our trade partners with outstanding professional service and our guests with amazing experiences which surprise and delight. 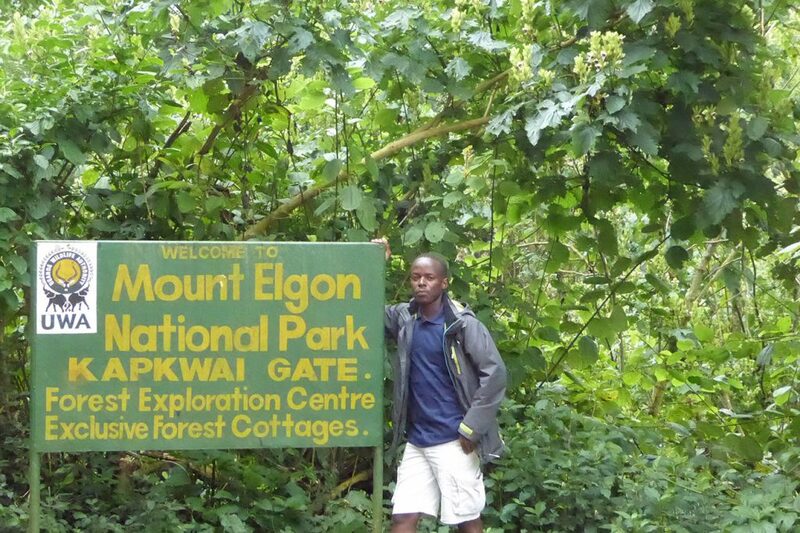 We have developed a range of products and services which showcase tourist highlights like the mountain gorillas, the wildlife in the national parks, the scenery and of course the friendly people but also take our guests and behind-the-scenes to visit hidden gems and experience a little of everyday life. 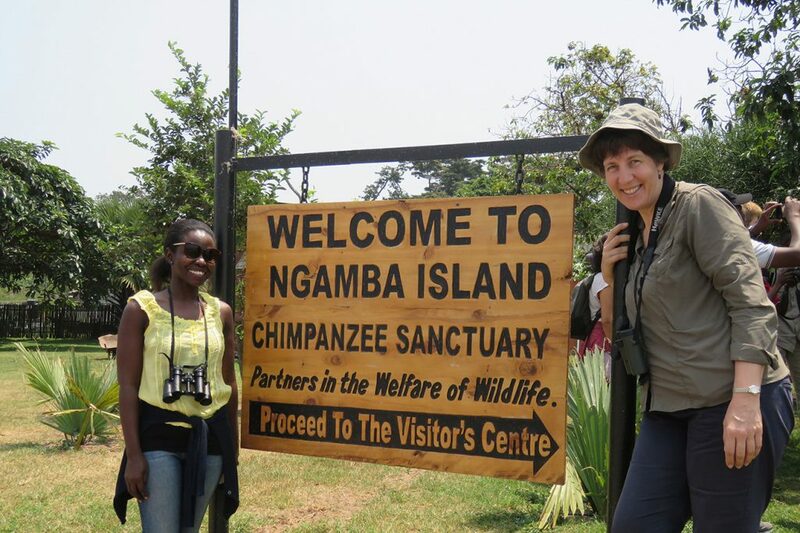 We continue to support local people and communities, in particular supporting conservation projects and developing pro-poor tourism which helps local people access the tourism industry – and we help our guests to engage with these projects. 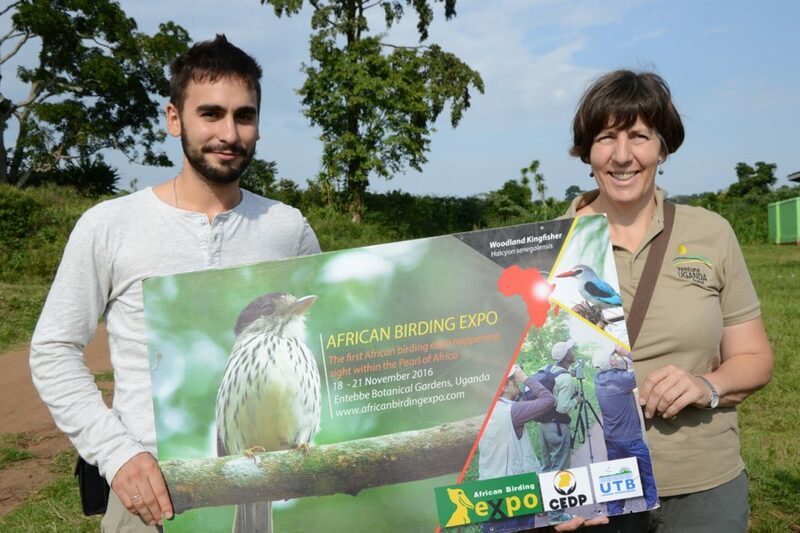 We love Uganda and want our visitors to enjoy all that it has to offer, leaving a positive impact behind and taking a positive impression away. 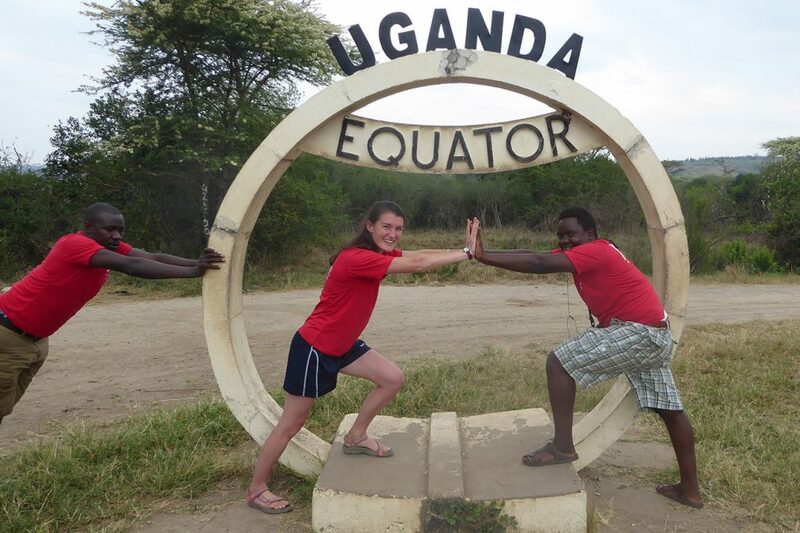 Lesley first travelled to Uganda in the mid 1990s, working as a volunteer on a large international development project in the education sector. She subsequently worked with other development organisations, both national and international, again focusing on the education sector. 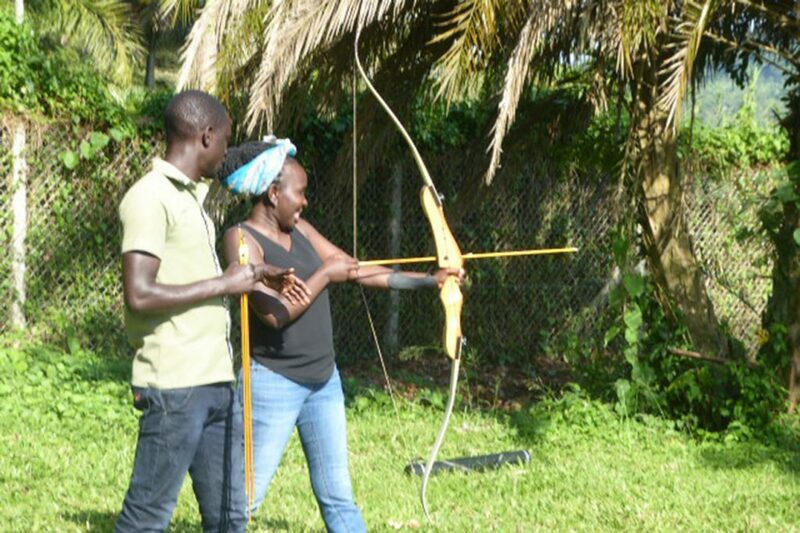 It was during this period that Lesley became friends with fellow director Byaruhanga Michael. Lesley is a qualified teacher and has a MA(Econ) in Development Administration and Management. She has considerable experience of designing and delivering field classes, mainly at postgraduate level and enjoys interacting with students. Continuing her interest in development, Lesley works with local people and communities to help them develop their tourism initiatives and generate additional income for their families. 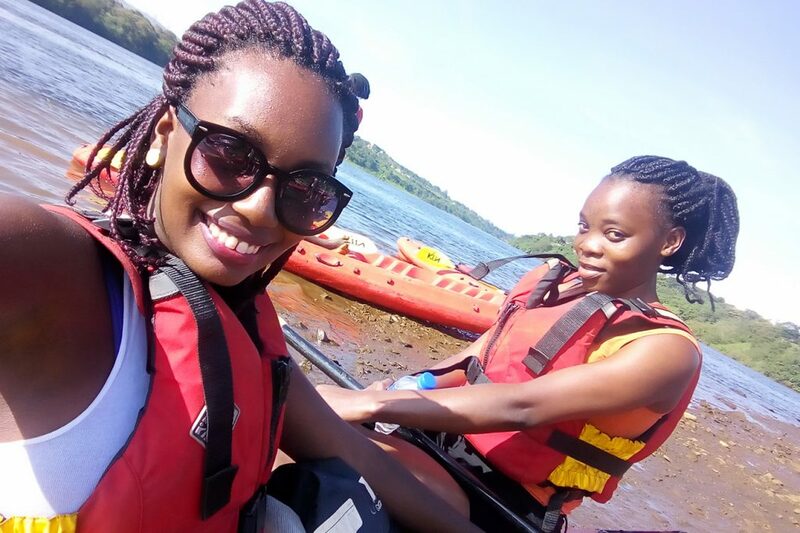 Perhaps inevitably, living in Uganda and working in tourism, Lesley has developed a keen interest in nature, bird watching and conservation and still loves to travel and explore whenever the opportunity arises. 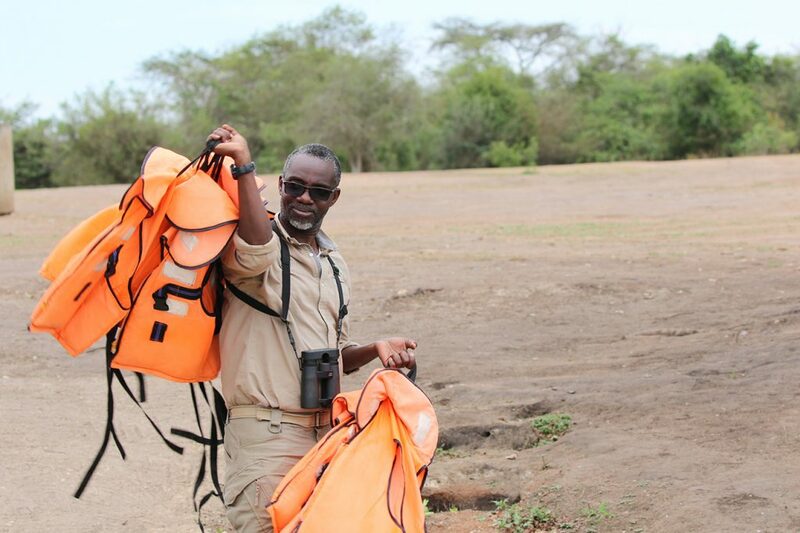 Michael, or “Silverback” as he is known amongst industry colleagues, is Venture’s Logistics Director and Head Guide. 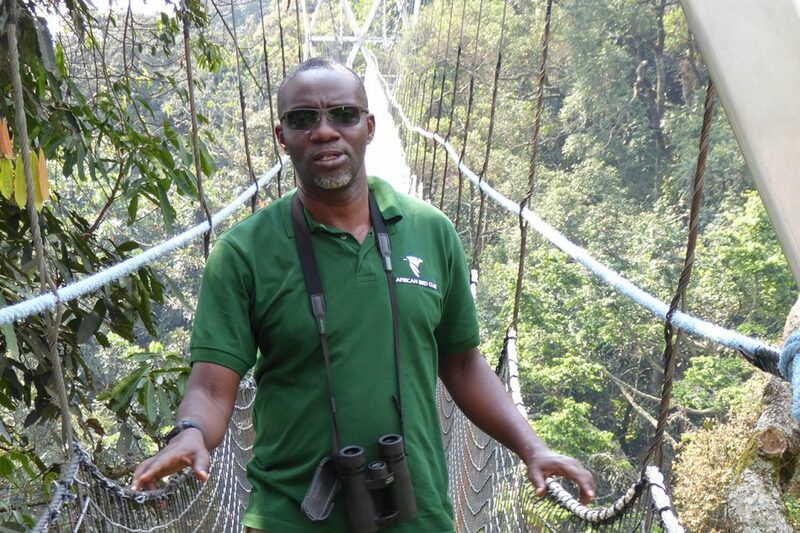 He draws on an extensive knowledge of Uganda, an amazing network of contacts and many years experience in the transportation and tourism sectors, to plan and deliver safaris throughout the country. 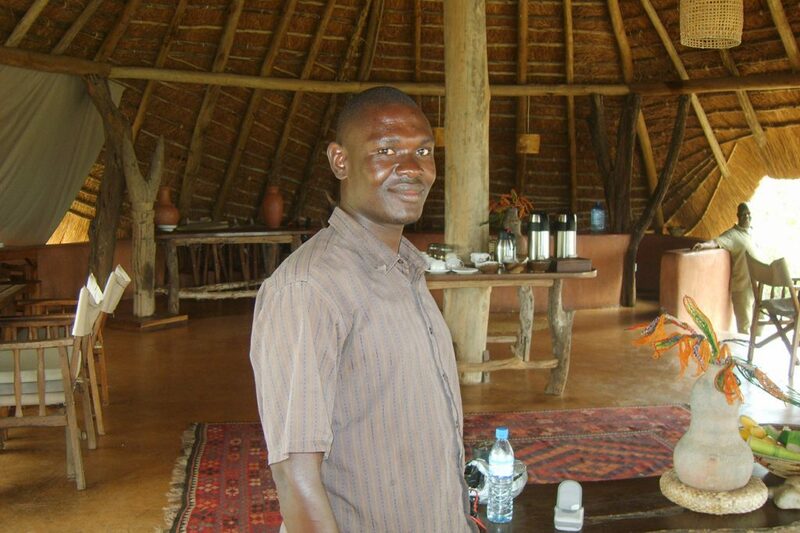 Prior to joining tourism, Michael had a successful career in the armed forces. Clients love Michael: they enjoy his company and appreciate his vast knowledge of nature and wildlife and his ability to track animals and birds. 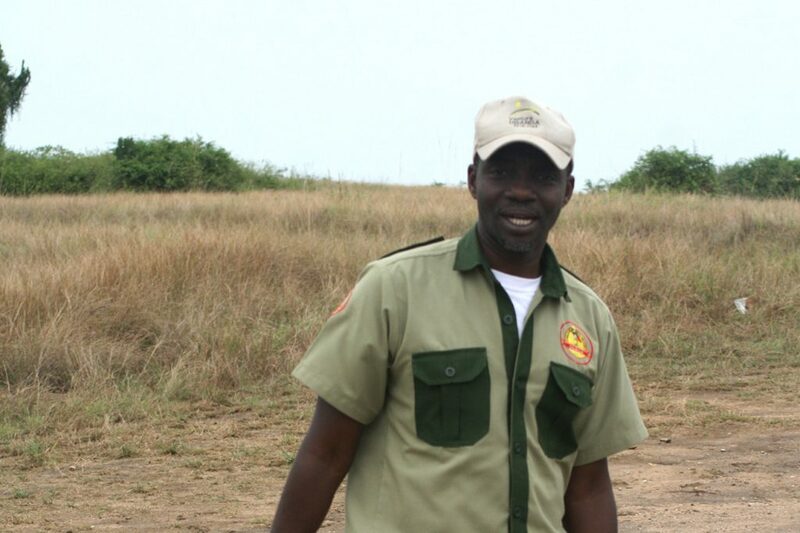 A keen birder and wildlife enthusiast, he can often be found behind a pair of binoculars. He is also a keen sportsman (these days favouring squash), manages a local amateur football team and supports his beloved Manchester United!